Fighting for every American to meaningfully participate in the political process. 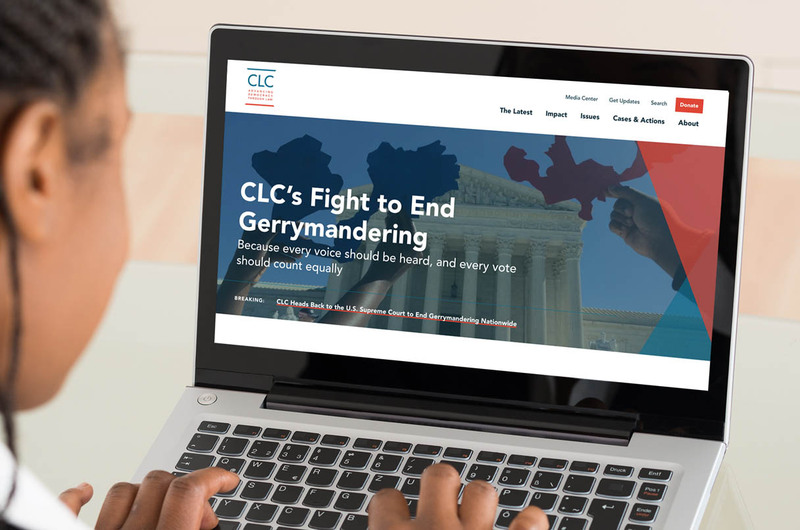 Campaign Legal Center (CLC) is a nonpartisan organization that seeks to protect our democracy by fighting for the right of all Americans to participate in our political process. 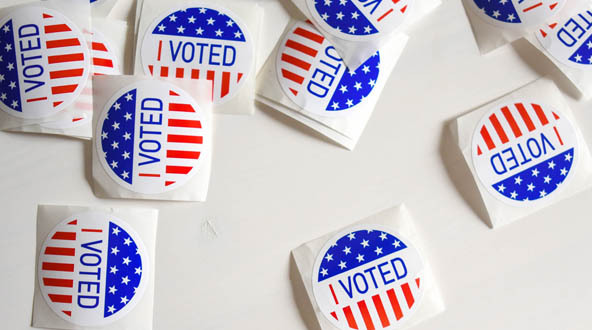 They work to protect voting rights, ensure fair elections, and fight for campaign finance reform. They do this by working with legislators to craft laws, demanding enforcement of election laws and regulations, and by litigating when necessary. CLC had a current Drupal 7 site that was only attracting a small audience (lawyers and researchers). Their insider approach to their content meant it was framed in parallel to their organizational structure. 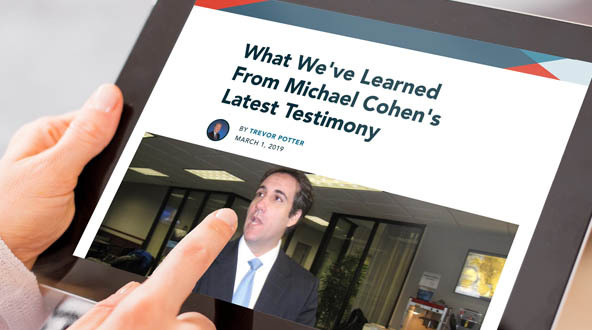 They needed to connect their professional clout to the stories that win over readers who come across the site for the first time. We focused on elevating their four main issue areas and created timely, rich media that is responsive to issues and stories of the day. 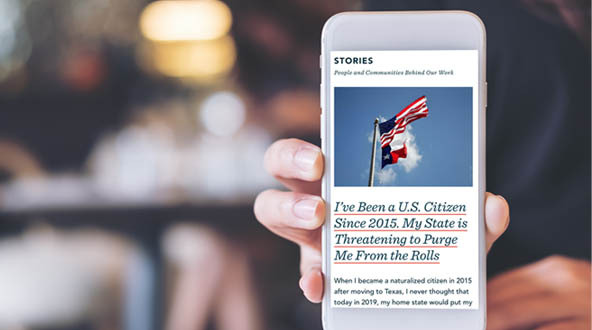 Along those same lines, we designed content-specific calls to action tied to traffic spikes from news stories aimed at converting that traffic into larger and more diverse constituency. CLC’s work is very human-centered — take voting rights for example. Voting is so core to the democratic process. It’s an incredibly personal action, and one that strikes an emotional chord with many people no matter what side of the aisle you’re on. The old site was virtually faceless, which didn’t fit the on-the-ground work CLC does, making it difficult for visitors to truly connect with the work. We discovered through a content audit of CLC’s site that they experienced dramatic pageview spikes to articles and press releases that had been shared by influencers, but those spikes didn’t translate into engagement, leading to a missed opportunity to cultivate long-term relationships with visitors. 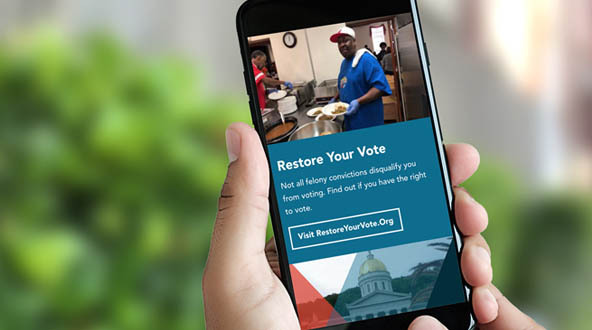 Our primary strategic goals were to convert that incoming interest into loyalty, and use those relationships to influence lawmakers and shape the narrative around participation in the democratic process. Site speed was another area of focus. M+R dedicated an entire section of their 2018 Benchmarks study to site speed, saying that “a one-second delay in page load time can lead to an 11% decrease in traffic, and significantly fewer conversions.” A drop in traffic like that isn’t something to gamble with if you’re a nonprofit dependent upon conversions. Knowing this, we made tweaks to make pages load faster through asynchronous loading of some items, using every caching option available to us–including Pantheon’s advanced page cache. We also made sure all images were scaled to a reasonable size. Conducting basic load testing ensured that CLC can handle a large amount of traffic, which is vital when they’re mentioned in the news or receive national coverage. The recent increase in polarization and extreme partisanship has made CLC’s work more relevant than ever. 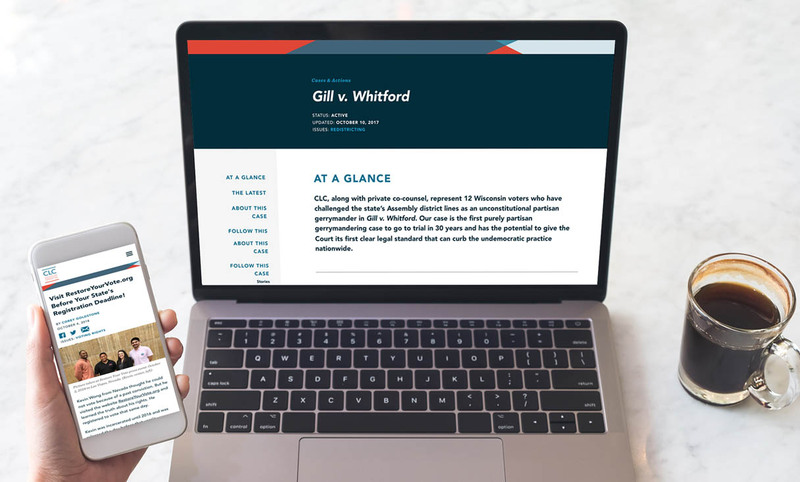 Work that as recently as a few years ago might have remained the specialized focus of researchers and legal minds is now must-read content for people on any side of the aisle. 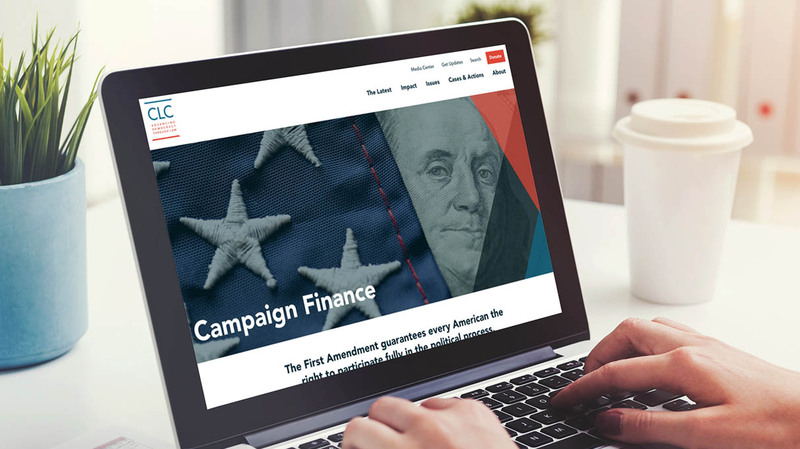 The launch of their beautiful, engaging new site has paid immediate dividends with increased time on site and pages per visit, which is a trend we expect to see increase as their newsworthy stories — on everything from Supreme Court gerrymandering cases to government ethics and campaign finance — reach a broader audience across every channel.